Sennheiser means to strive for the best sound. 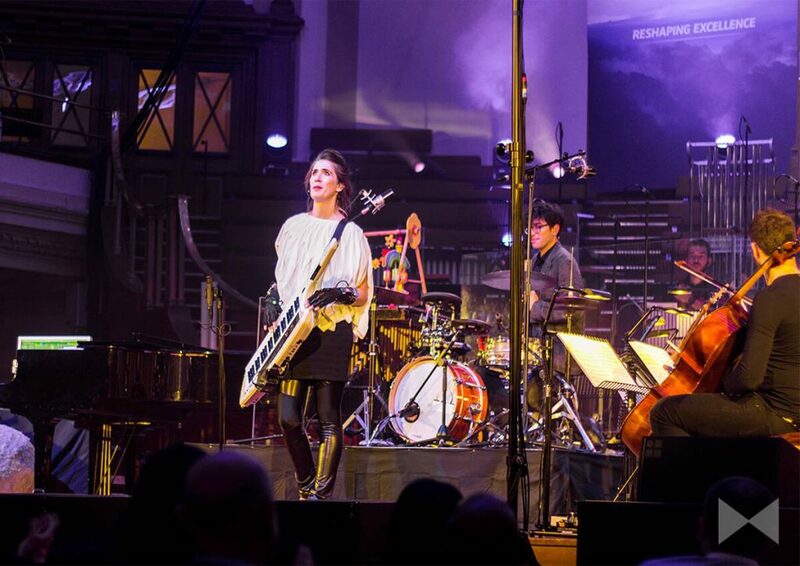 This aspiration is impressively presented to an international group of selected influencers, journalists and celebrities: under the slogan “Reshaping Excellence”, a unique concert will take place in Central Hall Westminster, London, given by the Young German Philharmonic Orchestra and the Grammy winner Imogen Heap. The concert will make a lasting impression on the guests and establish Sennheiser permanently as a premium brand for audio products. The event will furthermore celebrate the communicative kick-off for the new Sennheiser HE 1, the successor of the legendary “Orpheus” — the best and most expensive headphones in the world. The concept must be flexibly adaptable to a follow-up event in Berlin (including all modular constructions and decorative elements). One evening, one concert but a different address of the target audiences prior to the event, on-site and after the event. 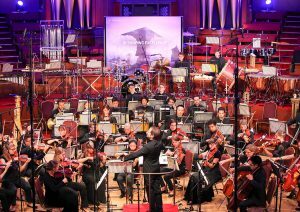 We take this approach because the guests’ needs and interests are as diverse as the music played at the concert (from classical to electro). They are connected by the desire to experience a unique sound of the highest quality. 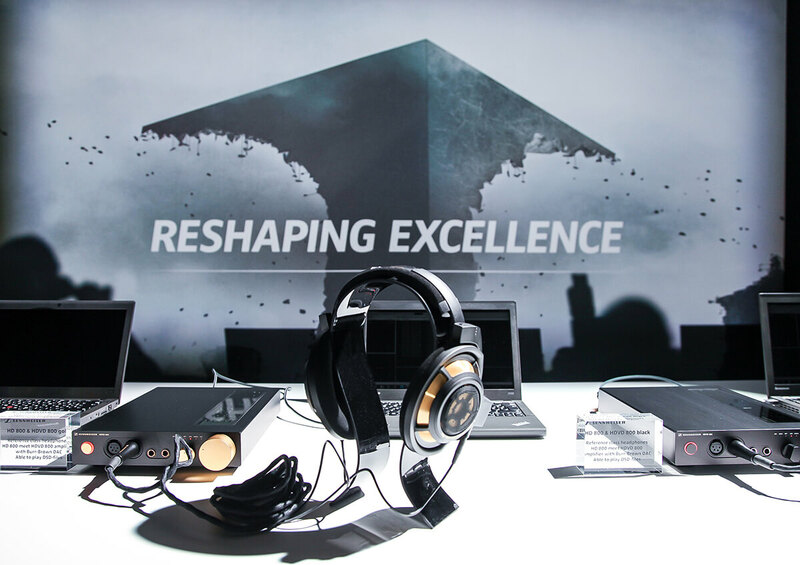 Sennheiser becomes a synonym for excellence and the link between sound experts – online and offline. The groups of guests were individually addressed before the event. Setting up areas that are both individual and tailored to each group of guests. Development of separate timetables and activities for the groups and combining them for the concert. 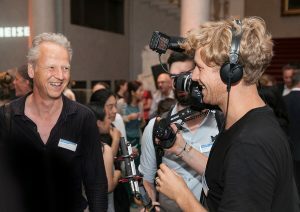 At a special exhibition for journalists, milestones from the high end of the Sennheiser product family were presented. A press conference was furthermore exclusively organised for the journalists, including a sneak preview of the new Sennheiser HE 1. 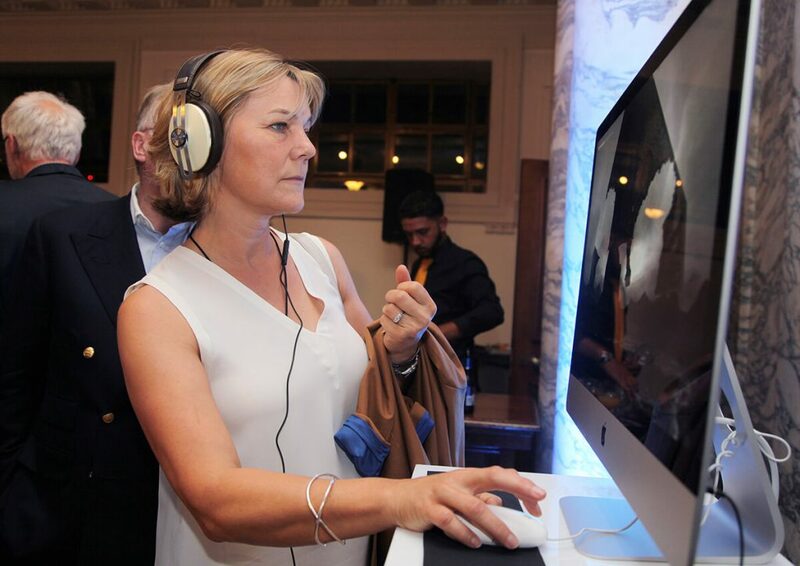 Selected influencers were given the unique opportunity to experience and test the new Sennheiser HE 1 in newly created listening lounges. 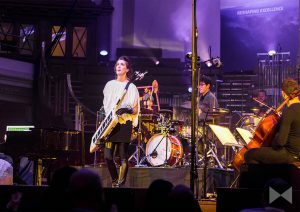 In a VIP lounge celebrities like Katie Melua could interactively put to the proof the latest Sennheiser audio products. 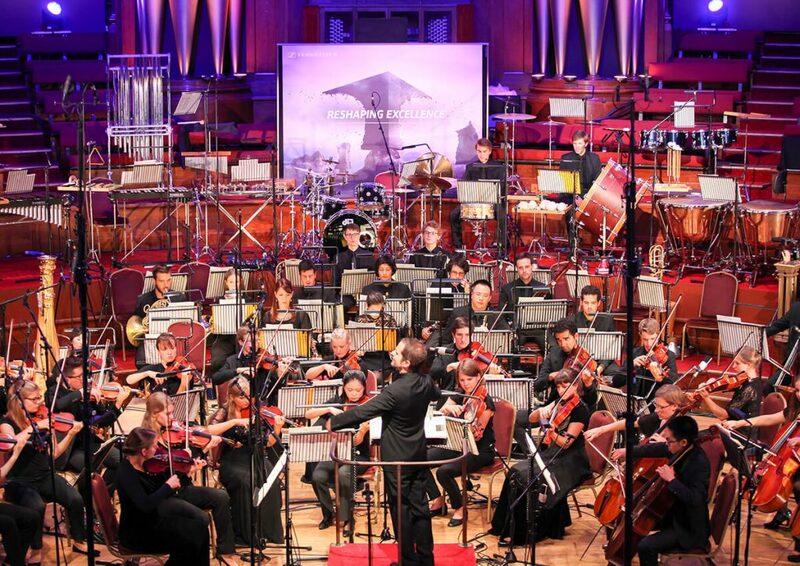 For those lovers of sound who could not personally attend the event in London, we used a live stream with best sound and picture quality. Decorations, technology, catering, shuttle service, guest management (including travel management) etc. reflected the extremely high standard of the event. Music brings people together across different styles and areas. 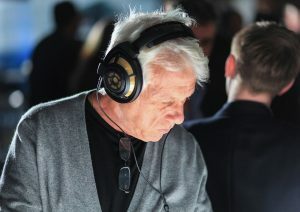 Sennheiser demonstrated that the best sound for every person can sound vary but that there is an artistic demand for all fans of music: the best quality. Over 1,200 guests were thrilled to have attended a beautiful and extremely extraordinary evening event. The communicative focus of the event through heterogeneous guest structure and the livestream service ensured an international newsfeed in social media and the press. The premium demand of Sennheiser was impressively and understandably documented. The follow-up event that took place in Berlin a few days later in the historic Nikolai Church and in the Old National Gallery completed the success of the successive events of “Reshaping Excellence” and received broad attention.